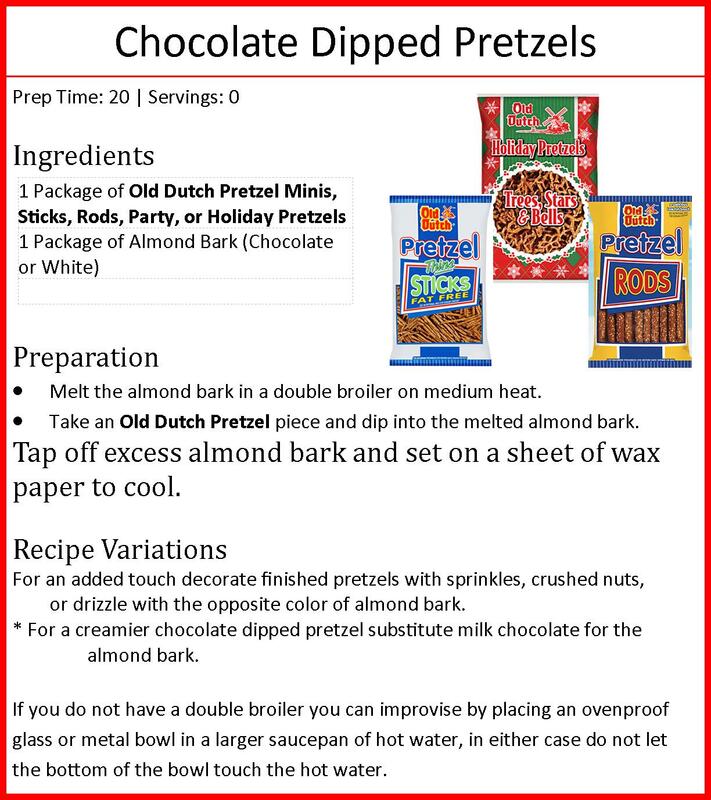 Our Fat Free Pretzel Sticks are a delicious nonfat snack favorite that we’re sure you’ll love. We’ve made this flavor with healthy eating in mind and a taste that can’t be beat. A special favorite throughout the Upper Midwest, bring them along on your next canoe or fishing trip in the summer or snowshoeing or skiing trip in the winter.